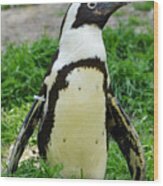 There are no comments for African Penguin. Click here to post the first comment. 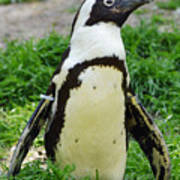 Image of an African penguin. 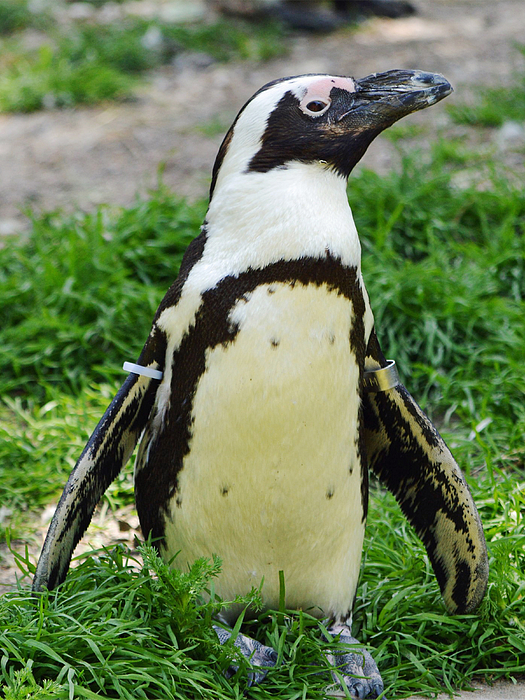 The African penguin (Spheniscus demersus), also known as the Black-footed Penguin, is a species of penguin confined to southern African waters. It is also widely known as the "Jackass" Penguin for its donkey-like bray.